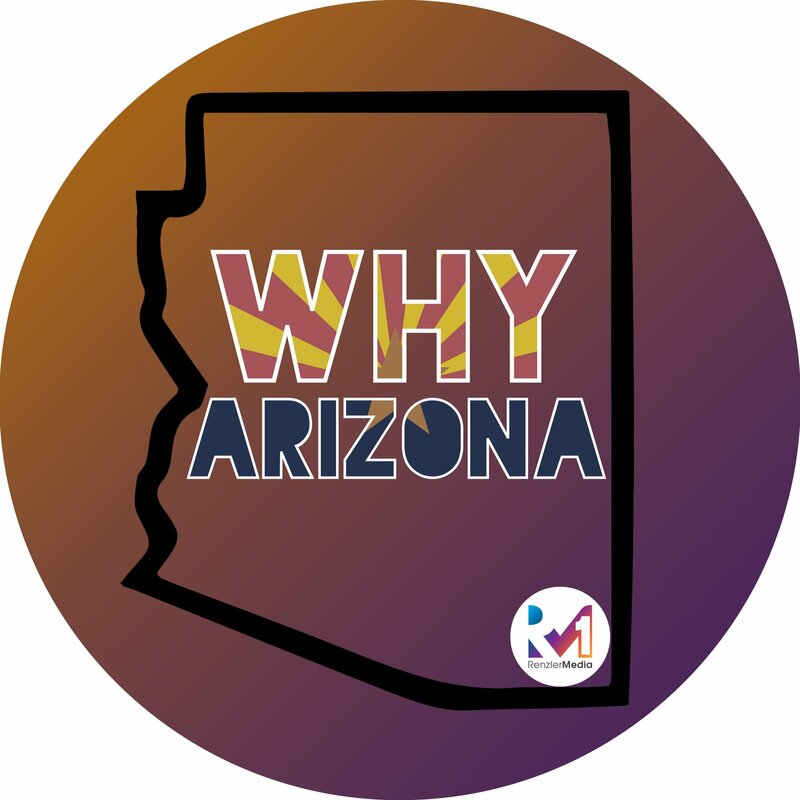 On this episode of the Why Arizona Podcast, your host Ashley Law sat down with the Mommy Millionaire, Cayla Craft! Craft gives you a look into her business and how it all got started. You’ll receive tips on scaling your business, reverse engineering your business, allocating time for your kids, managing your relationships, and recognizing your skillset. – Who Is The Mommy Millionaire? – What Events Does Cayla Craft Host? – How Do You Scale Your Business? – How Do You Provide a Complete Package of Yourself? – How Do You Become Successful? – How Do You Manage A Relationship? – How Do You Find Your Skillset? – What are Cayla Crafts Upcoming Events? – What Is Cayla Crafts Mastermind Group?